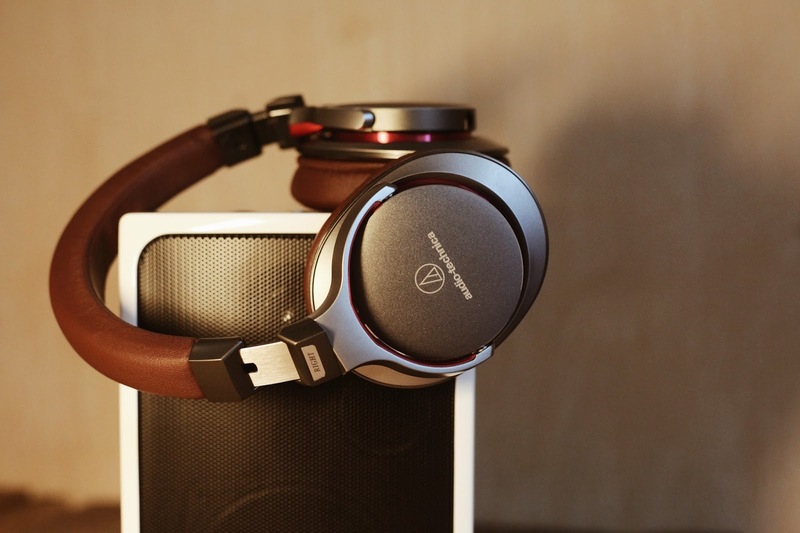 If you've experienced private vocal coaching fees (especially in Europe and North America), that are a bit on the steep side, then you'll be delighted to find that working with a vocal coach on Skype can be a brilliant way to save a packet. Improving your singing voice needn’t be prohibitive; and nor is getting affordable voice training a figment of your imagination. 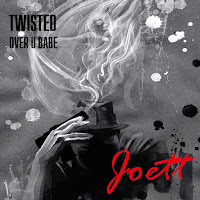 Because you can outsource to a professional vocal coach abroad. The more you get stuck in with voice training, the more you’ll want to continue training for as long as it takes. Heck, Michael Jackson trained with one vocal coach for 36 years! But when you’re paying over $80 an hour for the services of a professional vocal coach in Europe and North America, finance becomes one of the reasons why you’ll want to quit training. 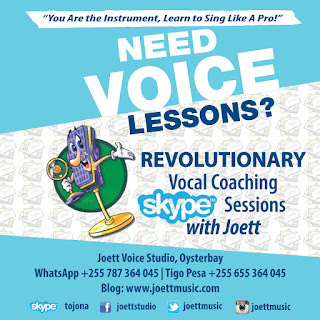 You’re going to be amazed to find just how affordable and equally effective a similar vocal coaching service using Skype and a voice tutor offshore can be for you. For over eight years, I have coached pupils in my studio in Oysterbay… most of whom are expatriates and diplomats living in Tanzania. When their residency terms came to an end, however, many of my clients wanted to stay on the training program because they simply enjoyed singing and the learning process. 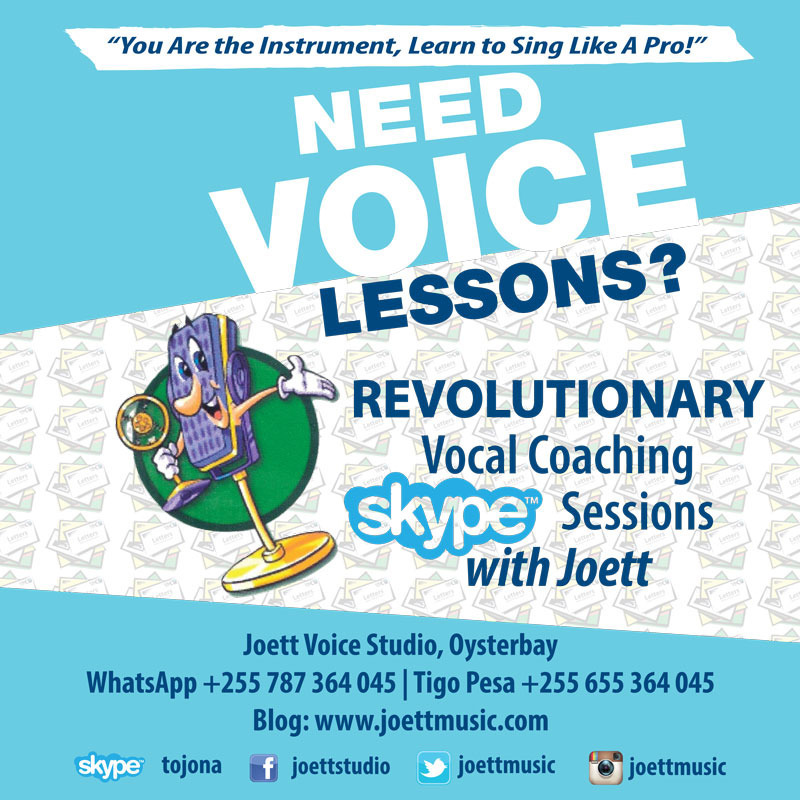 And that’s how my vocal coaching services gradually moved to an online vocal coaching platform via Skype. I wonder if you’ve realized where I’m going with this. 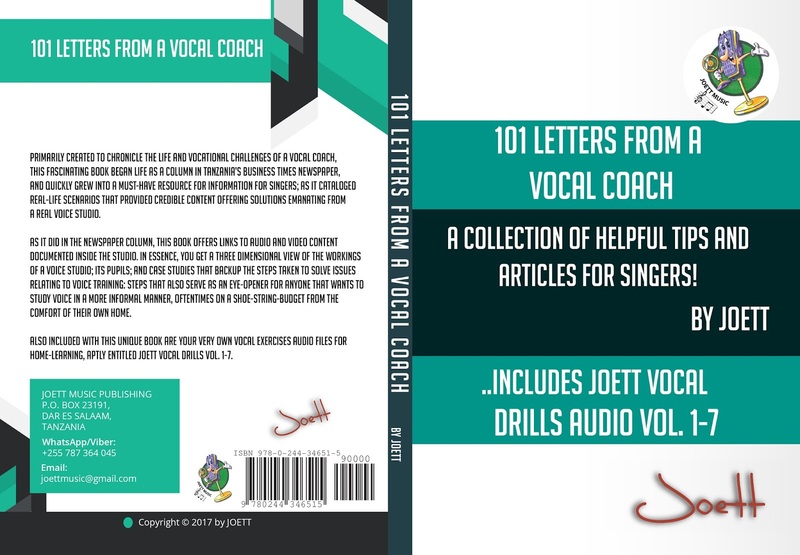 If you want to save a packet on vocal coaching fees, and you’re the kind of person that really likes to sing but price has been a deterrent for you in your country of residence, then you will be delighted to hear that I will offer you my professional vocal coaching services via Skype at a fraction of the fees you would normally pay to a vocal coach in Europe and North America. To book your first session, please check out the World Time Zones. My geographical location is Dar es salaam on the East coast of Africa. Once you know the exact time-frame you’d like your vocal training sessions in, simply send me a quick text message via Skype or WhatsApp (details in poster) to set-up your first appointment. For those of you interested in corporate voice training, however, please read my article Discover the Incredible Benefits Of Corporate Voice Training for Business Executives, Telemarketers And Politicians. I take payment via PayPal, and we’ll discuss the details of the training programs when you get in touch with me. 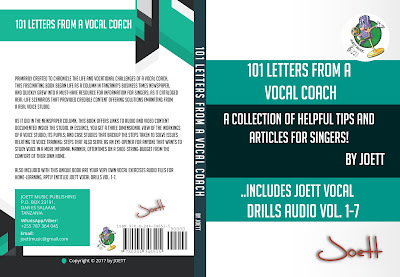 You’ll find tons of helpful tips and articles for singers in my new book 101 Letters from a Vocal Coach, which includes a series of vocal training audio products for home-learning, now available in paperback and shipped all around the world from Amazon, Barnes & Noble and Lulu. Download/Stream my brand new acoustic pop EP Twisted now available on iTunes, Apple Music, Google Play, Amazon, Akazoo, Spotify.